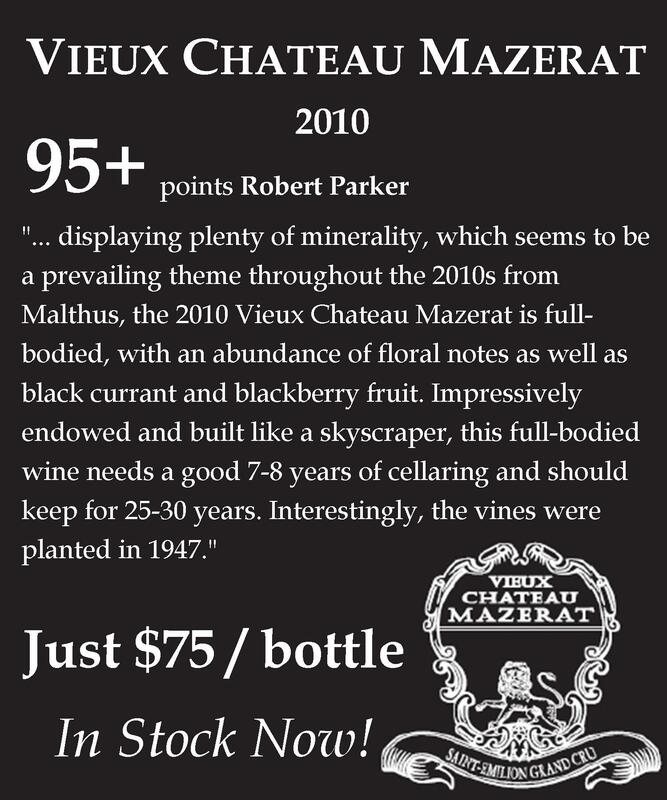 We can’t stop adding great wines to our February Sale! We hit the ground running with bargain pricing on Grand Cru Burgundy, top tier Brunello, collectible sweet wine and more. Now we’re adding these three beauties, freshly discounted for the rest of the month (or when we run out). Cristia makes delicious, profound Chateaunuef du Pape (the ’16’s were also recently lauded by the New York Times) that delivers great value. Tua Rita’s Redigaffi would be $700 if it came from Pomerol—especially in a landmark vintage like 2015. These are hard to beat deals, so don’t blink and miss them! 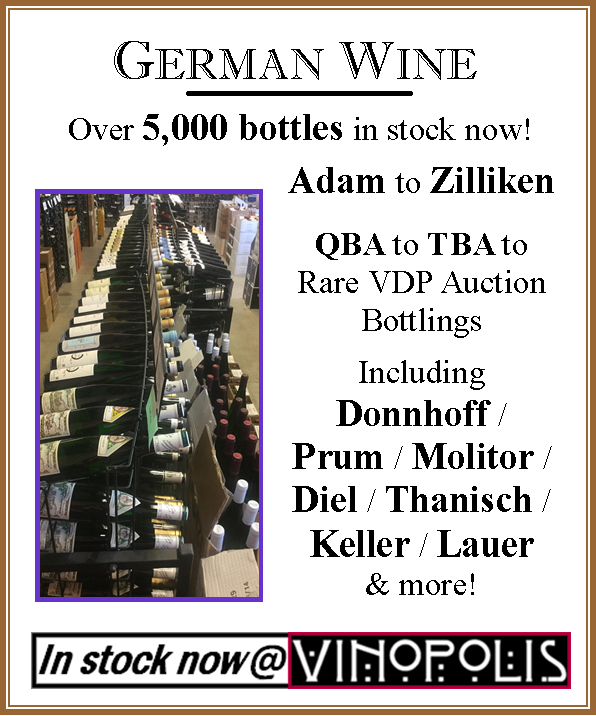 See the complete list of wines on our February Sale at the bottom of the newsletter or click here to shop! What’s the hottest sale of the week? We’re not allowed to publish these massively discounted prices online and that’s fine with us because we will just offer it to you! All of the Larkmead wines we carry are at the lowest prices in the country on this sale—some as much as $47/btl below our closest competitor. We’ll take the discounts off manually before we finalize the order on our end (it won’t show in your cart), so don’t worry when checking out. The only thing you should worry about is timing: once these wines sell out, they’re gone for good. That’s a difference of over $27/bottle! That’s a difference of $46/bottle! An extensive collection of winery-cellared library wines at incredible discounts! Our hottest offer of Willamette Valley wines are those from Scott Paul– we’ve sold through around 2,000 bottles over the past two months but still have plenty of options in stock (for now!) Don’t wait too long, these are your last chance at many of these bottlings! 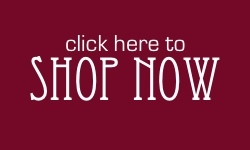 Check out our entire inventory below or visit our web store to shop. Francois Plouzeau has emerged as one of the top natural producers in the Loire, synthesizing properly ripe, rich fruit with bright tangy acidity and a vibrancy that only comes from wines that are minimally “made.” These are wines made in an old-school Loire fashion, with low yields from cool sites and biodynamically farmed vineyards. In both red and white, then manage to combine a surprising seriousness with a purity and deliciousness that marks them as truly top class Loire wines. The best comparison might be the wines that Damien Delecheneau makes at Grange Tiphane—they’re natural, sure, but are cleanly made and classically proportioned. We’re excited to get our allocation in on Friday and to share these for the first time here at Vinopolis. Let’s get this out of the way first—I’m aware that Jeanniard’s Coteaux Bourguignon isn’t technically a PTG. On the other hand, I’m also aware that it’s 50/50 Pinot and Gamay and for every ounce of me I can’t figure out why Jeanniard uses the less well known AOC for his bottling. That’s a bit like the man himself, though—nothing’s done the easy way. From the farming of the grapes (all Royat method, which creates lower yields and harder-to-farm vineyards) to vinification (lots and lots of whole cluster), the man seems to march to the beat of his own drum. That’s cool with me, though, because the wines he makes are fantastic. They’re rustic and old school. 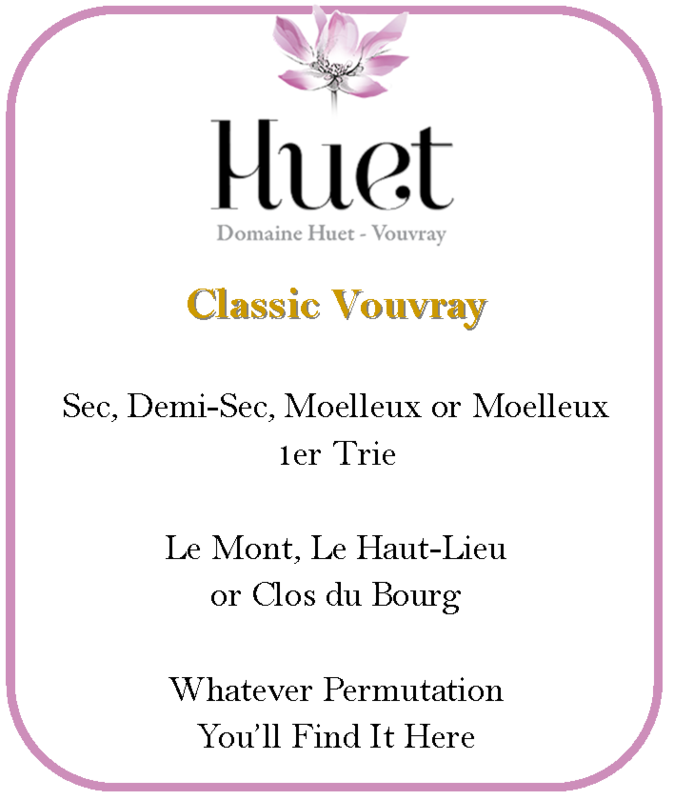 If you’ve ever wondered how Burgundy could be described as “hearty,” try his higher tier wines. This wine, with its wallop of Gamay, is bright, fresh and drinkable, though more serious than you’d expect given the price point and the blend. I’d love to slip this into a tasting of top end cru Beaujolais and see what people thought, but frankly it’s hard to hold off drinking them long enough to do something fun like that. VinopolNote: 50%Pinot Noir, 50% Gamay from the hillsides of Burgundy. This represents the entry level wine from the domaine and is a delicious vin de soif that drinks especially well in 2015. Beautiful Rosso, perfect for drinking tonight with whatever you’re having. 95 point Rioja under $20? This is a steal. Just arrived, flying out the door and absolutely classic Chablis. One of the last, best old-school producers in Gigondas. Energetic and garrigue-y. Von Winning makes some of our favorite dry Riesling on the planet. The combination of incredible vineyard sites, meticulous winemaking and a commitment to producing only the finest wines yields exactly what you’d hope: Riesling of depth and profundity, with grace and mineral power. These wines are dry, as the top producers of the Pfalz are wont to focus on, and unlike some of their neighbors, powerful fruit isn’t the goal here. No, the Von Winning wines speak the language of the floral and mineral flavors that are both intense and furtive and also seemingly unable to be coaxed out of these vineyards by anyone else. They demand your attention, even when they speak under their breath. We just received our (smaller than hoped for) allocations of the top-end 2017 wines from the estate. Across the board, the Von Winning Grosses Gewächs (ie: Grand Cru, if you’re unfamiliar with the classification) are going to be stunning. ’17 is a year for powerful, intense wines across Germany and Von Winning’s late released offerings are everything you could ask for (and more). They arrive in May and deserve to be in your cellar for years to come. This is the best time of year to enjoy a dessert wine—the big meals, long nights and cold weather seem to call for something a bit fortified and nectared. When you factor in Valentine’s Day, a little liquid dessert seems like an even better idea. While Port is the biggest name that comes to mind (with Sauternes a close second) we have a stellar selection of excellent dessert wines from less well known regions. These wines often offer great values as well as unique styles and flavors. 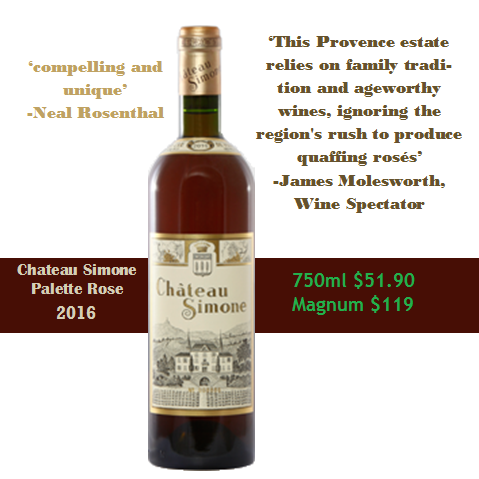 Made in a classic passito style, this would be an incredible Sauternes substitute. This will go toe-to-toe with any nobly sweet wine in the world. Any of them. Wine Spectator 96 points “Juicy in feel, with an intense beam of glazed peach, dried apricot, fresh ginger and heather honey notes, backed by baked mirabelle plum accents and a flash of almond cream on the long, rich finish. A wonderful balancing act, keeping the exotic fruit and sweetness fresh and delineated. Best from 2020 through 2035.”One of the best values in Vin Santo. Profound wines at a more than fair price. 25+ year old PX makes for an intense experience. We’ve slashed prices on Tuscan icons, great red Burgundy and classic Cote Rotie. It’s an amazing way to begin the month (provided you like excellent deals on outstanding wines) and we’re excited to bring you more in the days/weeks ahead. As with all of our Sale Wines—these prices are limited to stock on hand, so once we sell out, the sale pricing is gone forever. View the complete list below, and shop our web store.